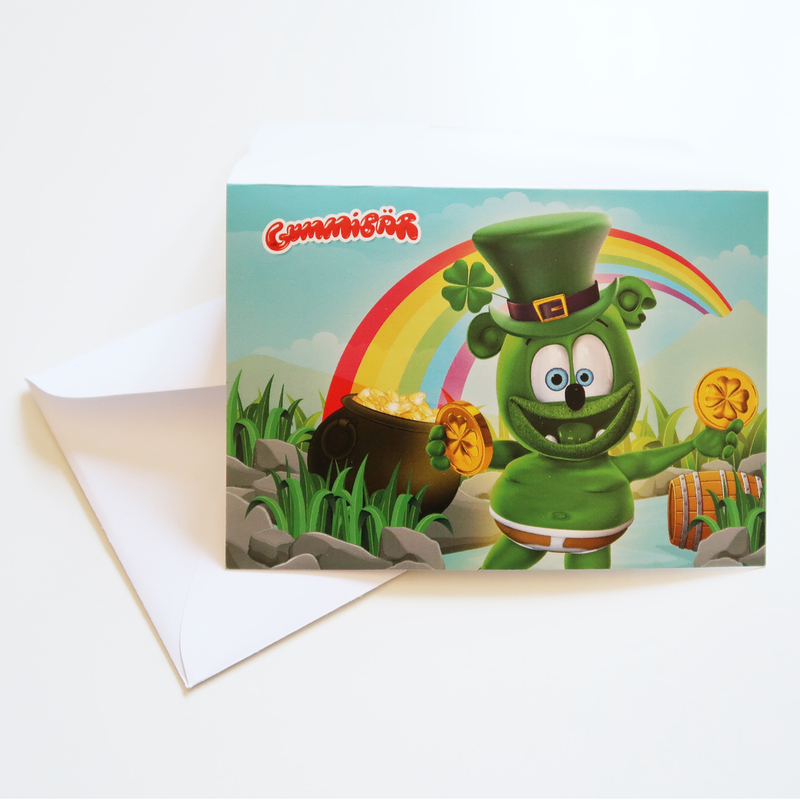 Enter to Win The 2nd Annual Gummibär St. Patrick’s Day Giveaway! 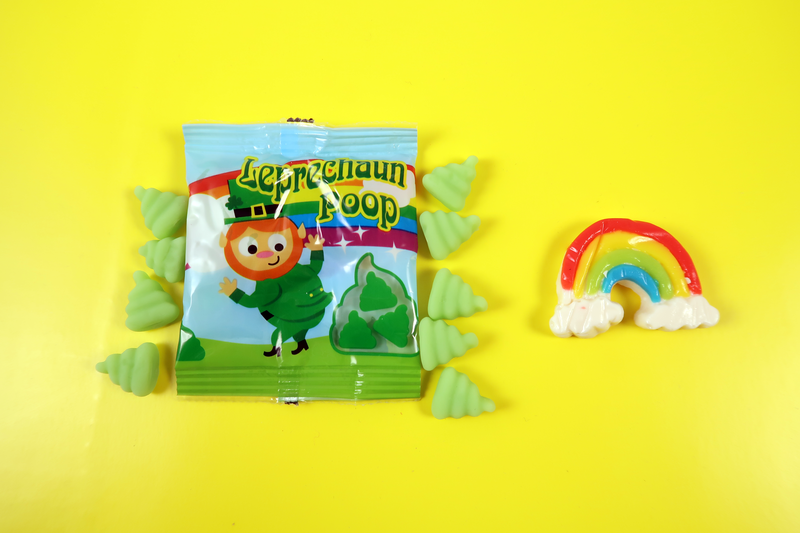 Gummybearshop.com has been gearing up with green for Saint Patrick’s Day and felt a couple lucky fans would like to as well! 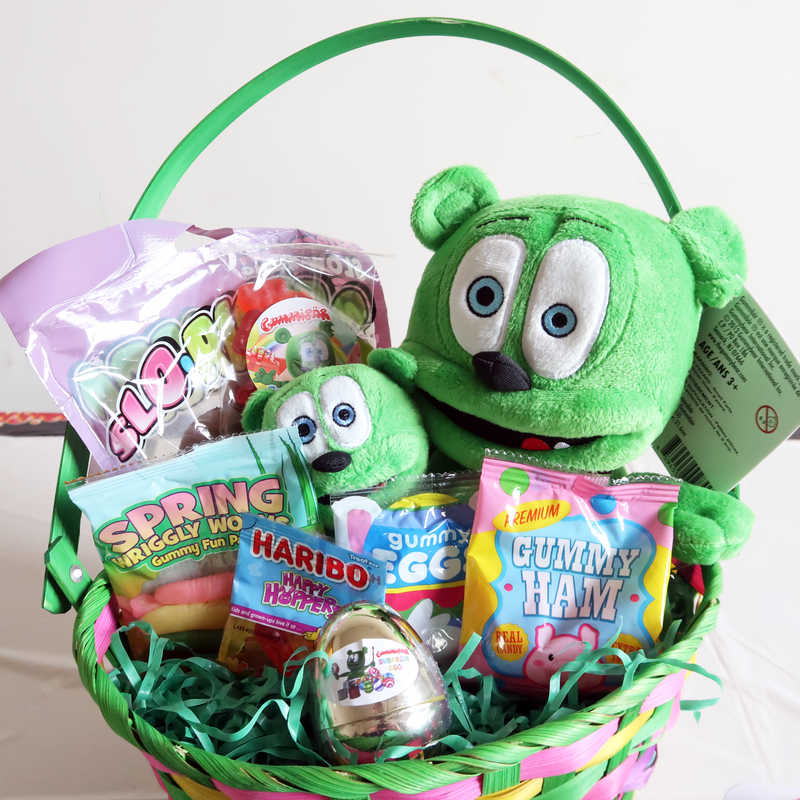 On Friday, March 15th we will select one winner to take home a themed prize bundle. 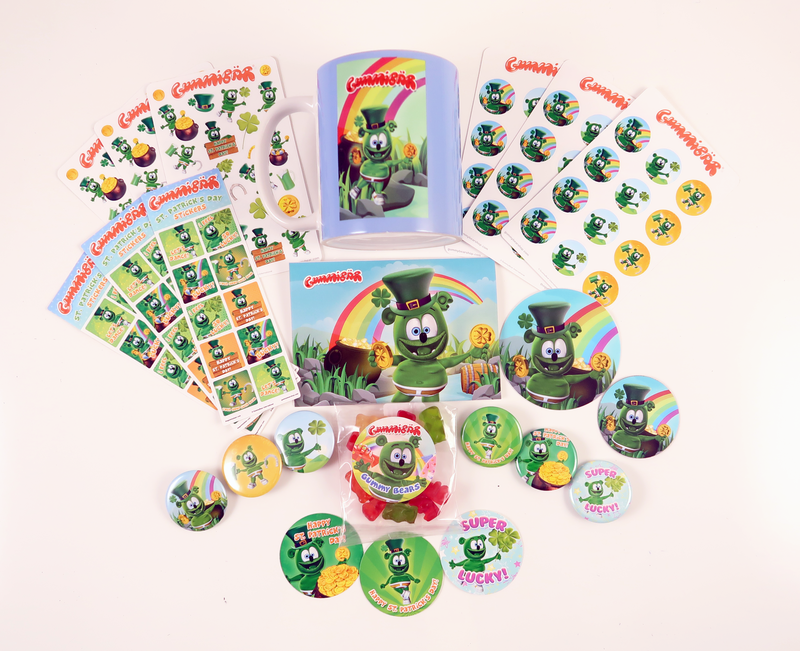 Our prize this year includes Gummibär (The Gummy Bear) St. Patrick’s Day Limited Edition items such as stickers, buttons, candy, and a one of a kind Gummibär St. Patrick’s Day Mug! 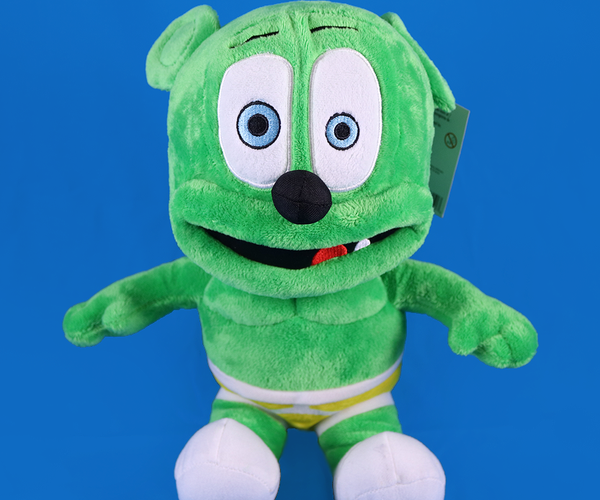 *Giveaway is open until 3 PM EST on Friday, March 15th 2019. Four lucky random winners will be selected within 24 hours of the end of the giveaway and notified via email. The winners have 48 hours to respond to the email and claim their prize. Any prizes not claimed within that time frame are automatically forfeited and a new random winner will be selected. Prize will be mailed out within 2 business days of response. If you don’t want to take your chances with the giveaway all the products in the giveaway (except the mug) are available for purchase on our shop by visiting the link below. 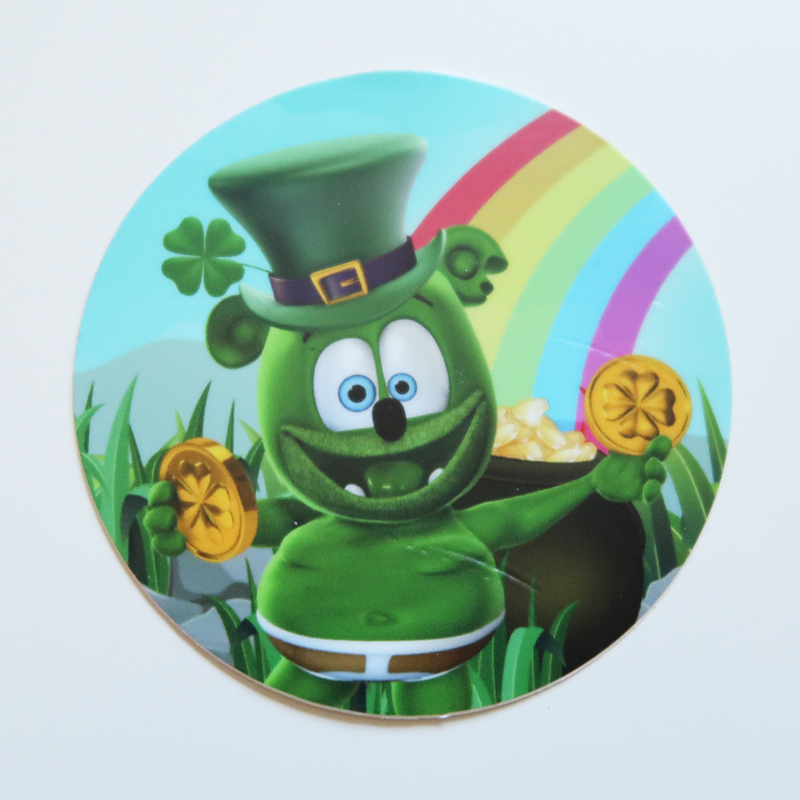 Just added to the Gummibär Shop is our Gummibär & Friends: The Gummy Bear Show Button Set! This set includes 3 buttons, one of each of your favorite characters from the YouTube Series (Gummibär, Kala, and Harry). This set is perfect for accessorizing your backpack, lunch bag, jacket, and more! Also makes for a great party favor! 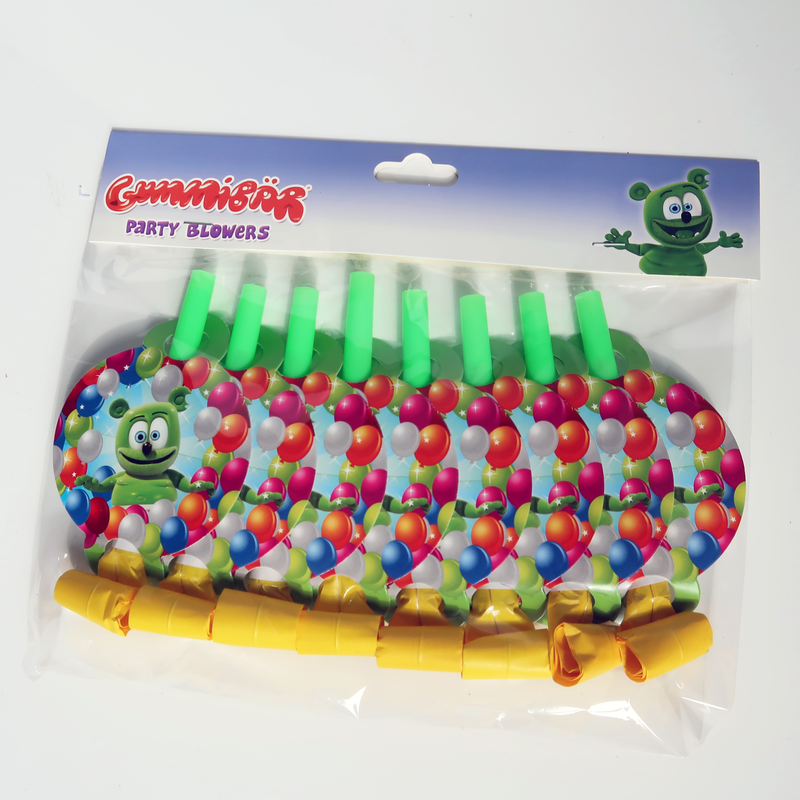 Accessorize With Our Gummibär Button Set! 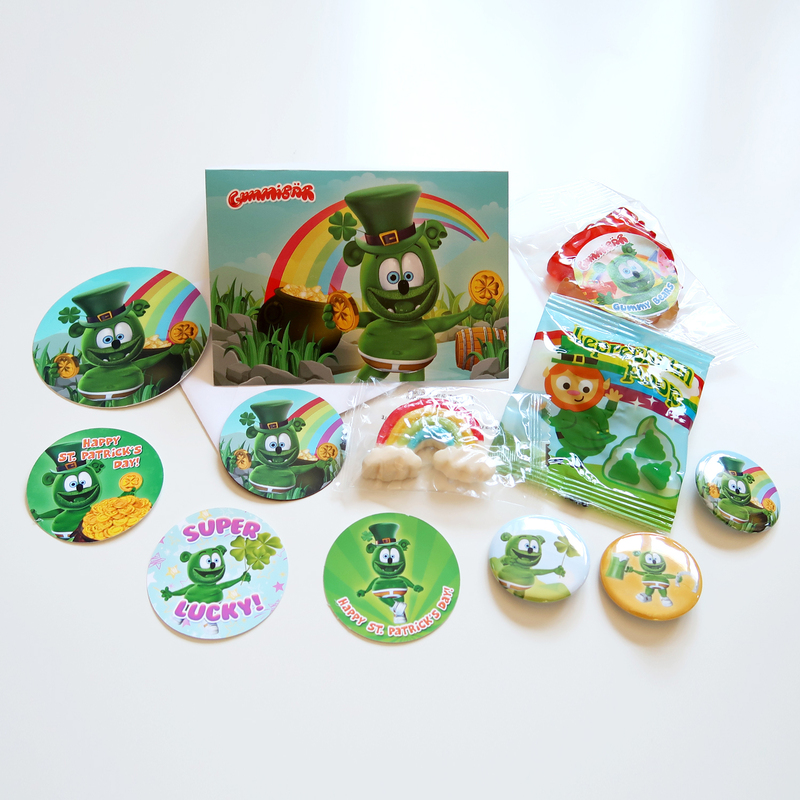 Our Gummibär Button Set is exactly what you need to accessorize your backpack, lunch bag, jacket, and more! Get all of your favorite buttons in this one awesome set! 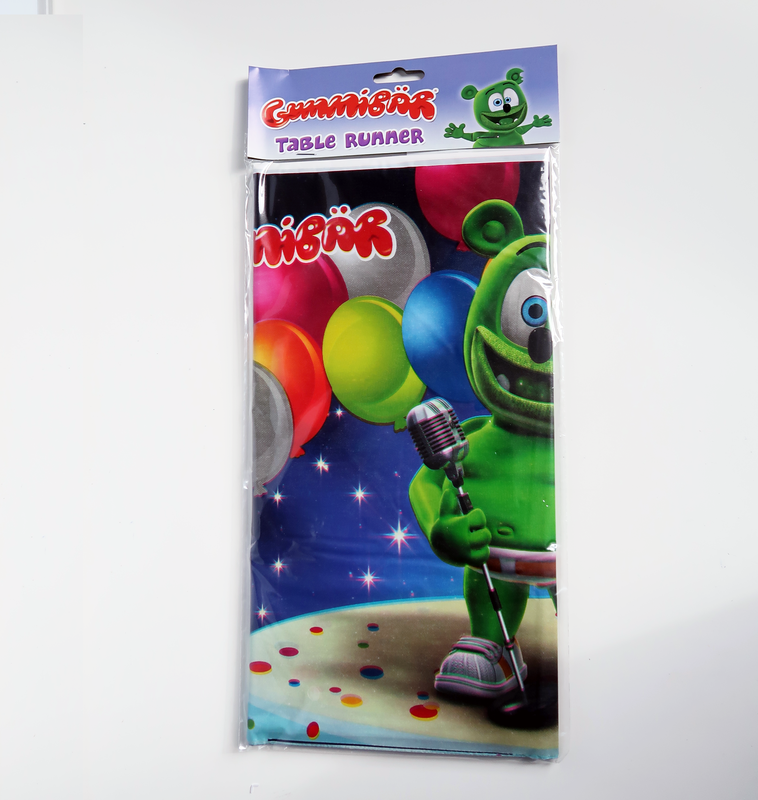 The Gummibär Button Set includes 6 buttons including: the basketball button, astronaut button, crazy button, flat face button, pose button, and the microphone button. 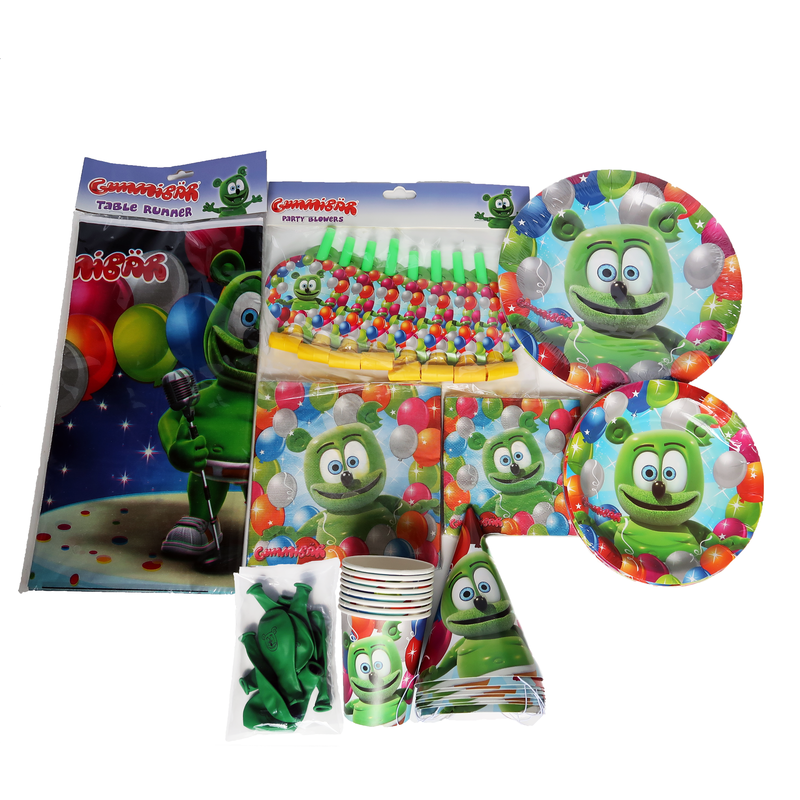 The button set makes for the perfect party favor! Purchase this awesome set today by clicking here! 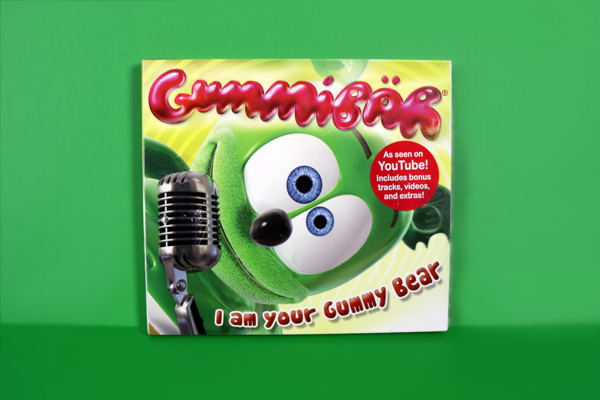 Accessorize With The Gummibär Button Set! 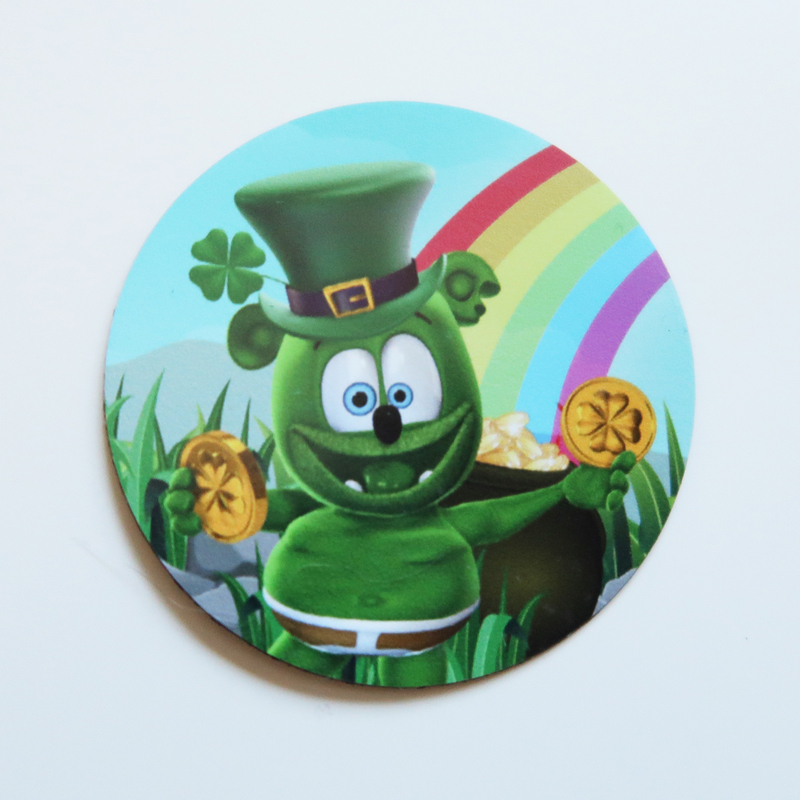 Our Gummibär Button Set is exactly what you need to accessorize your backpack, lunch bag, jacket, and more! Get all of your favorite buttons in this one awesome set! 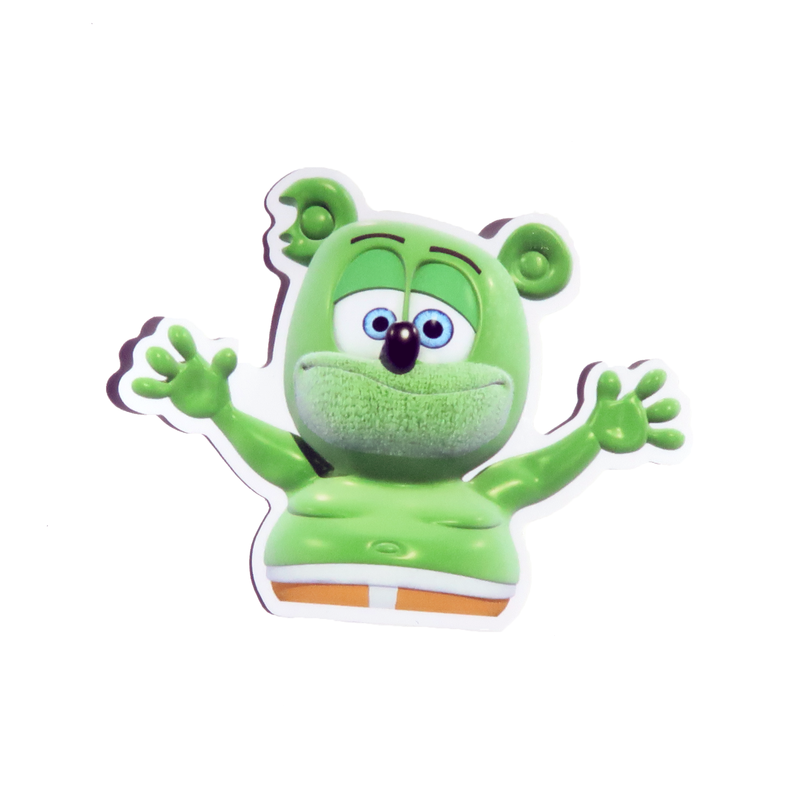 The Gummibär Button Set includes 6 buttons including: the basketball button, astronaut button, crazy button, flat face button, pose button, and the microphone button. 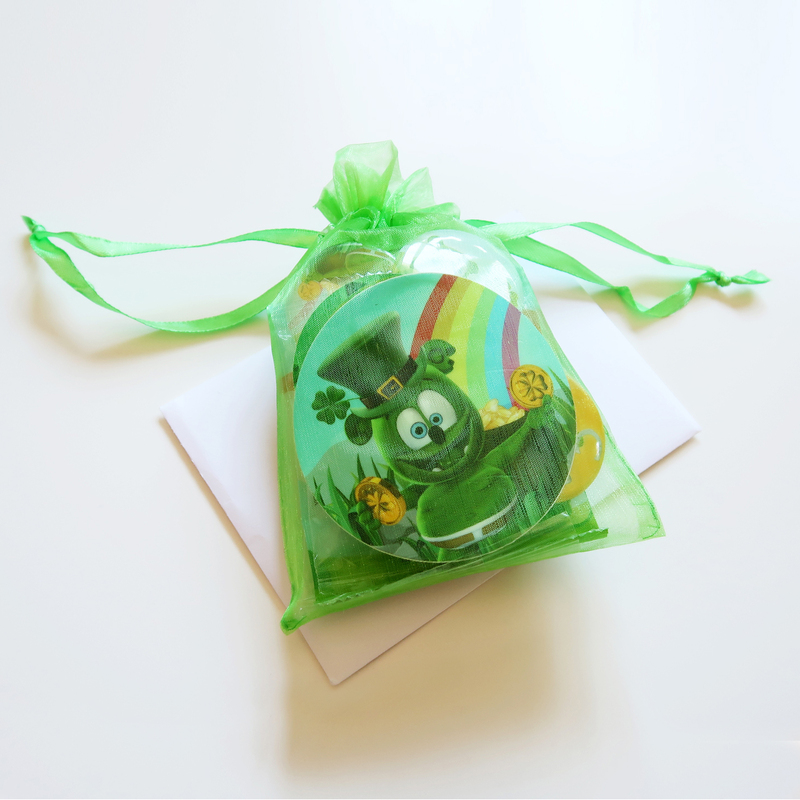 The button set makes for the perfect stocking stuffer or party favor! Purchase this awesome set today by clicking here!